Why Choose A Granite Worktop ? Granite is a natural stone classed as an igneous rock, made from cooled magma as it rises to the surface of the earth. As the magma cools it forms crystals that add to the beauty of a polished granite worktop. Natural minerals in the rock create the unique colours, textures and the veining. Granite delivers all the lustre and sophistication one would expect from a natural stone surface whilst simultaneously providing a durable and effective worktop. Similar to quartz, granite offers a high density surface that makes it easy to maintain. Its antibacterial properties and resilience to cutting, chopping and hot surfaces makes it ideal for kitchen worktops. 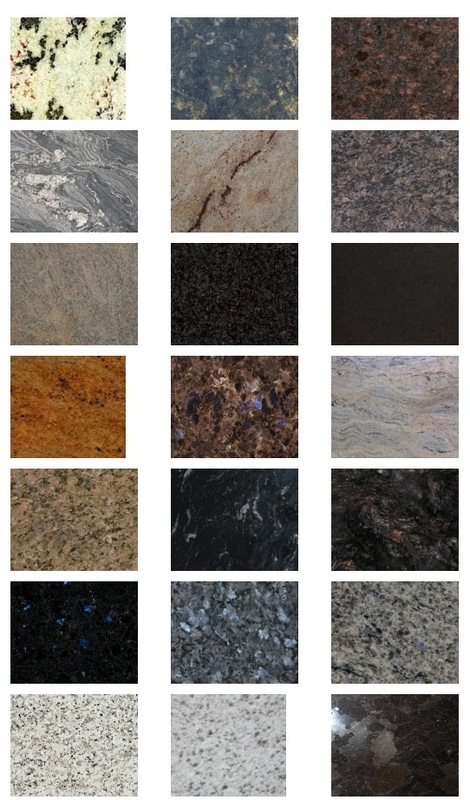 Granite’s most desirable draw, however, is its natural and distinctive beauty; every granite surface is unique and can never be replicated by any man made materials. Granite’s texture and blending of colours always delivers a simple yet luxurious finish that remains timeless. The colour pallet ranges from black, blue, green, red, brown, gold and white. Some have subtle changes in colour and pattern while others have bold colour changes and striking natural patterns. Granite is a beautiful long lasting hygienic material formed by nature, ideally suited to countertops and worktops in the kitchen or bathroom. Granite is waterproof, heat resistant and very tough. Your kitchen worktops need to be durable and easy to maintain. Whether your granite is polished honed or a textured finish it will maintain its natural look for years and is so easy to look after. 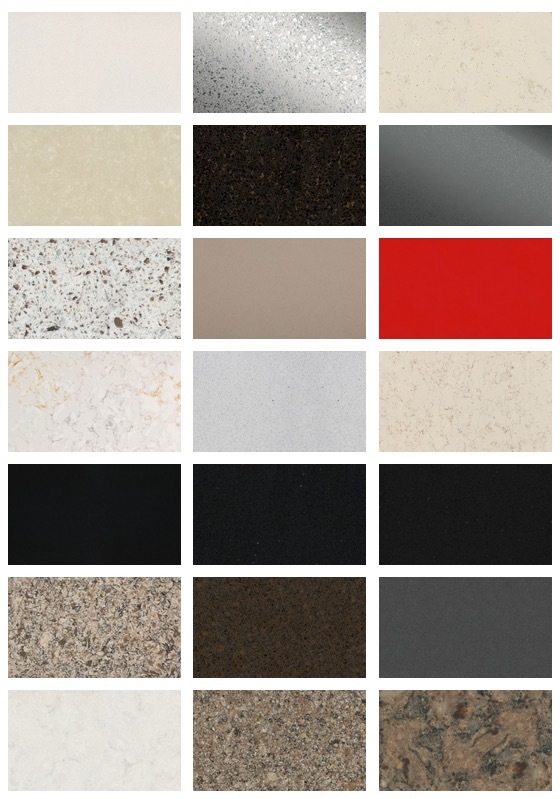 There are many reasons why you could choose a quartz worktop rather than the more traditional granite worktop option. Quartz surfaces are long-lasting and easy to care for, ideal for hardwearing worktops and almost any interior surface. All quartz surfaces are manufactured from between 92% and 97% quartz crystals (one of the hardest natural minerals) combined with other materials and resins to form a tough, durable surface that never ages. Its non-porous properties also ensure it leaves no space for bacteria to collect and that it remains stain resistant. Quartz surfaces are modern and chic and offer a stylish finish that comes available in a large variety of colours, patterns and graining. Engineered quartz worktops are very durable and highly resistant to heat, stains, scratches, acid and chemicals, as well as being easy to maintain. Like granite, quartz surfaces can be polished, honed or textured. hardwearing worktops. However, its warmer colours and natural brilliance adds luxury to any space and makes it an ideal choice for bathroom tiling and vanity tops. 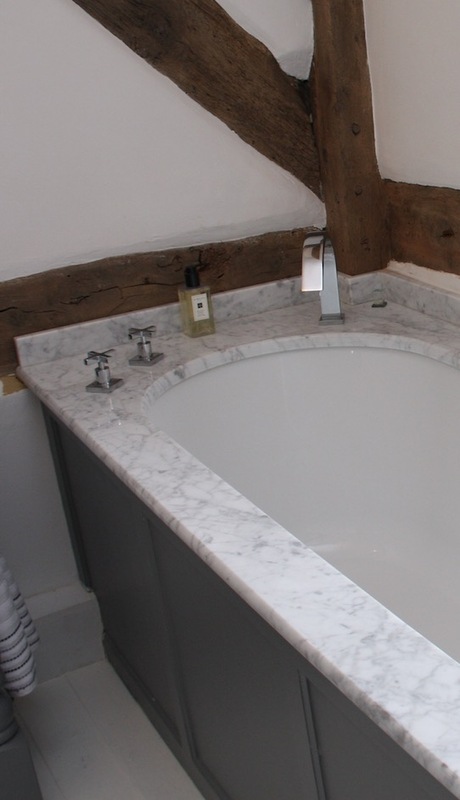 Marble Worktops – Why Choose A Marble Worktop Or Bathroom? Marble is a metamorphic rock suitable for all kinds of projects, available in a vast range of colours and patterns often interspersed with contrasting mineral veining. Because of its softer nature marble is more often considered for bathroom applications, but you should not rule it out for kitchen applications especially with a matt non-polished finish.ut you should not rule it out for kitchen applications especially with a matt non-polished finish.